LUI PERMET DE BATTRE LA PLUS PART DE SES ADVERSAIRE. LUI PERMET D'ESQUIVER N'IMPORTE QUEL ATTAQUE TOUS LES 2 TOUR. 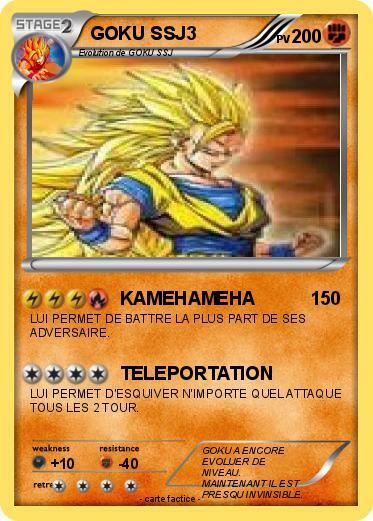 Commentaires : GOKU A ENCORE EVOLUER DE NIVEAU. MAINTENANT IL EST PRESQU INVINSIBLE.